CI Games’ Sniper Ghost Warrior 3’s initial loading times on PlayStation 4 are quite extreme, but it allowed the developer to shorten loading times during missions and respawns. 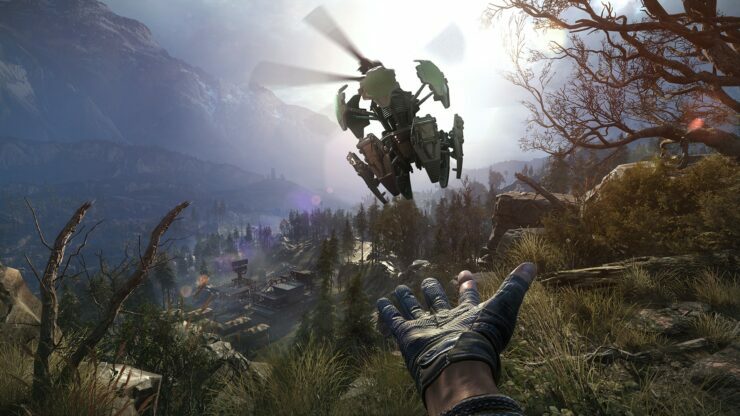 As covered by Eurogamer, loading from the game’s initial main menu on PlayStation 4 requires roughly 5 minutes, and this experience is shared by various reviewers of the game. While loading times are way shorter when respawning, or fast-travelling, loading a save game from the main menu or traveling to the four different territories in the game is excessive. Speaking to Gamespot, the game’s developer, CI Games, acknowledged the problem but also stated that this inconvenience is being rewarded once the game is eventually loaded. Speaking with GameSpot, CI Games acknowledged the “long initial loading times” but said that this approach allowed it to “shorten any loading times during missions, respawns, and fast-travel to a minimum.” It estimates that fast-traveling takes 4-15 seconds, loading the last checkpoint takes 15-30 seconds, and restarting a mission takes 25 seconds. “Ultimately we feel like this inconvenience is rewarded with a comfortable experience once the game is loaded,” it added. It will be interesting to how the game performs on PC and Xbox One. Sniper Ghost Warrior 3 released today on all platforms.